Last month I was in Seattle for the 2015 International Food Blogger Convention where I got to network with other amazing food bloggers. I also had the opportunity to meet many companies in the food industry. One of the companies I had the pleasure of talking to was Bays English Muffins. 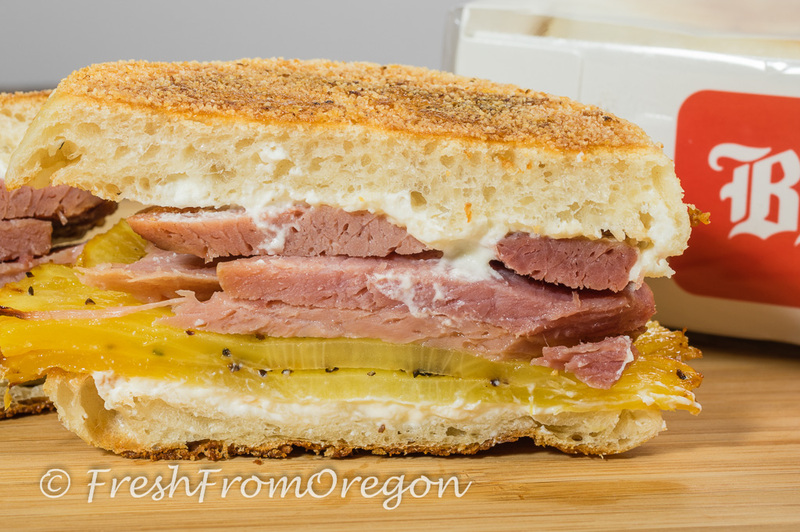 I had the chance to talk to and watch George Bay, grandson and namesake of the family run business create some amazing sandwiches with Bays English Muffins. 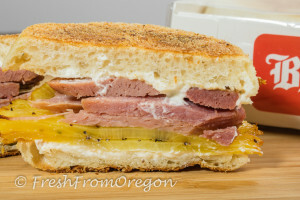 As I was watching George make a few sandwiches piled high with some savory ingredients I thought Bays English Muffins are not just a breakfast item but would make a great sandwich for anytime of the day. 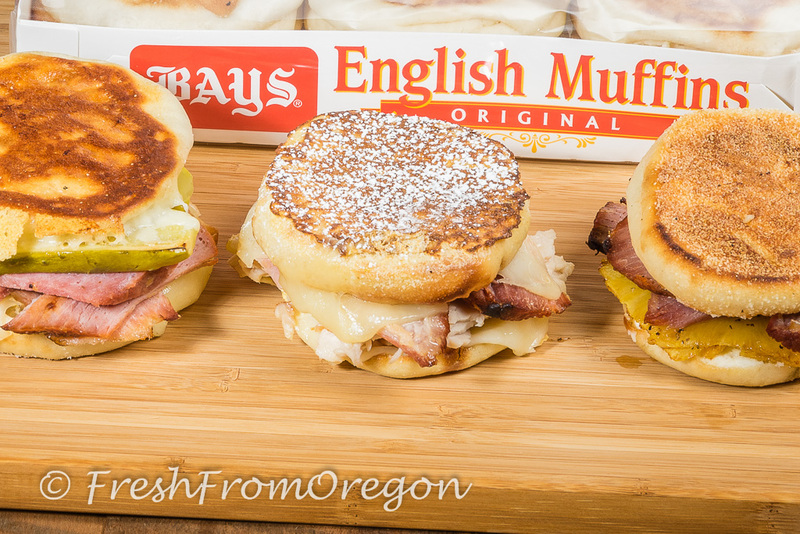 Thanks to Bays English Muffins I went home with some free packages of English Muffins ready to create my own sandwich combinations. The first thing I noticed when I opened the packages was how soft and fresh they felt. 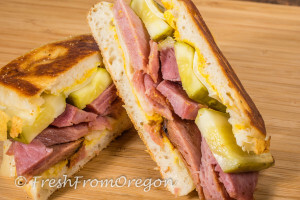 Bays maintains its standard of excellence by using only Hawaiian cane sugar, Minnesota spring wheat and whole milk, Wisconsin AA butter, and potato flour. This is why you will need to look in the refrigerated dairy case of your grocery store for them. All their muffins are made to order, and leave the factory within 24 hours of their baking and are shipped across the country in refrigerated trucks. 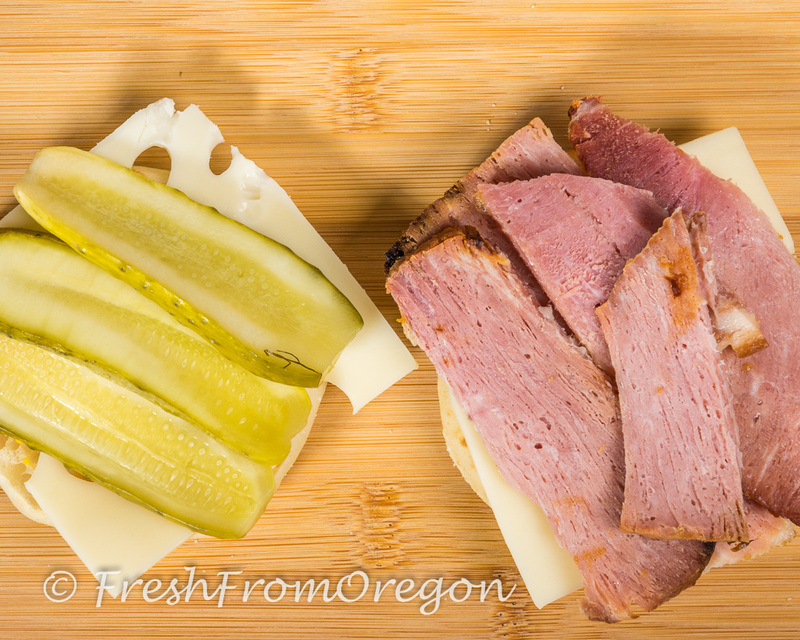 Check out the quick and easy sandwiches I created with my Bays English Muffins. 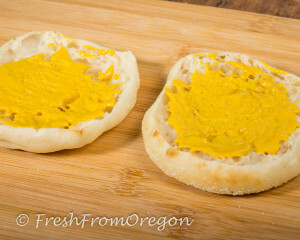 On the inside of each Bays English Muffin spread a thin layer of yellow mustard and top each side with a piece of Swiss cheese. On one Bays English Muffin side place the ham and on the other side place the sliced pickles. Put the two sides together and brush the outside of each Bays English Muffin with butter. 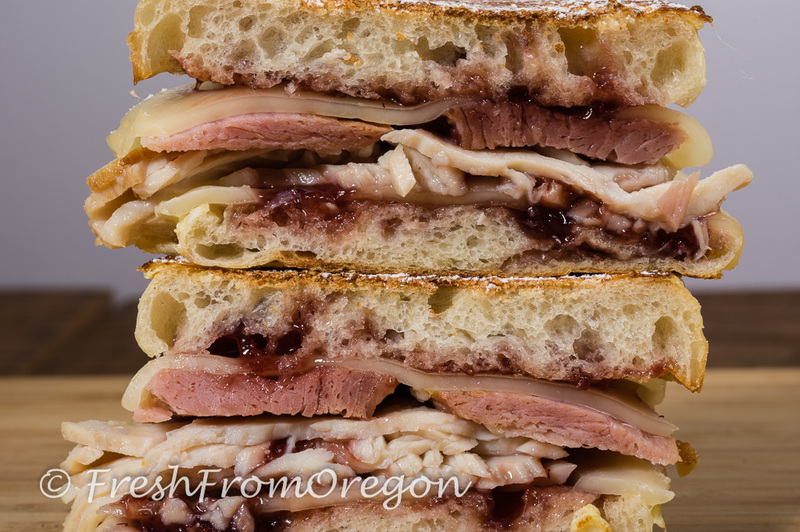 Place on a hot flat top grill or in a hot skillet over medium heat. Cook each side until golden brown and the cheese is melted. Remove from heat and it is ready to eat. 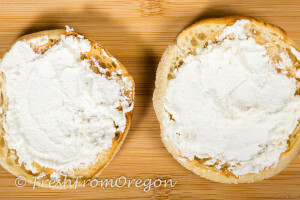 On the inside of each Bays English Muffin spread the cream cheese. On one Bays English Muffin side place the ham and on the other side place the grilled peppered pineapple. 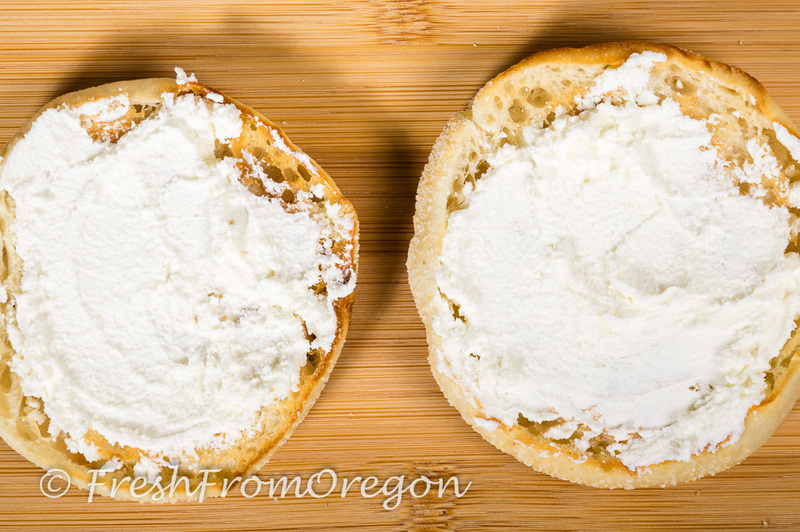 Put the two sides together and brush the outside of each Bays English Muffin with butter. 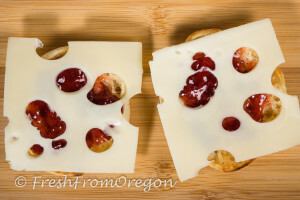 Place on a hot flat top grill or in a hot skillet over medium heat. Cook each side until golden brown. Remove and it is ready to eat. * To prepare pineapple coat two thinly sliced pineapple pieces with olive oil and sprinkle with coarse black pepper. 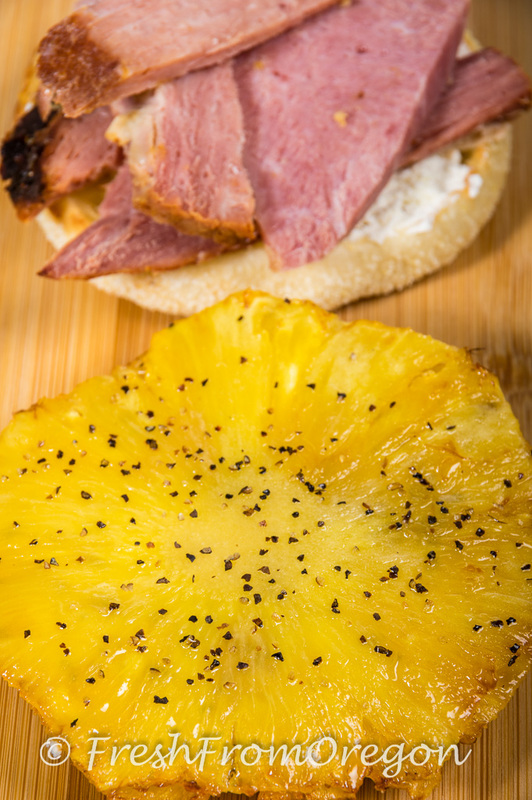 In a lightly buttered saute pan grill each side of the pineapple until lightly brown. Should only take a few minutes. 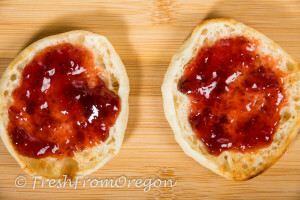 On the inside of each Bays English Muffin side spread 1 teaspoon of strawberry jam and a piece of Swiss cheese. 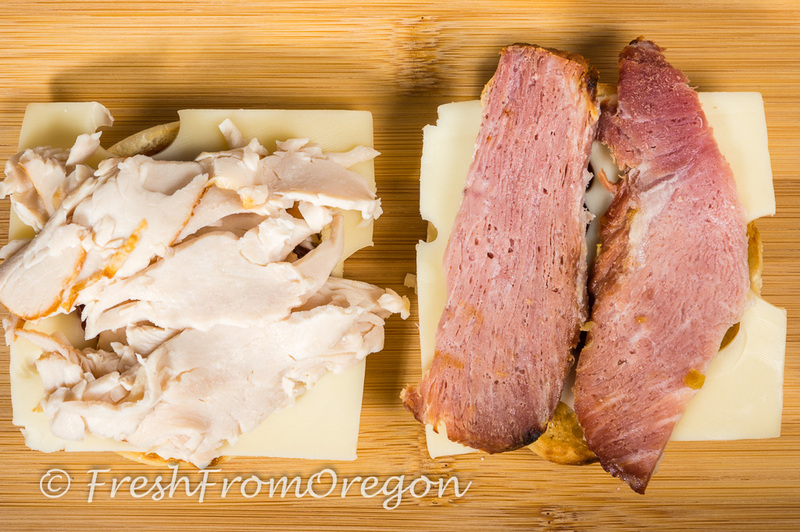 On one Bays English Muffin side place the ham and on the other side place the sliced turkey. Put the two sides together, set aside. In small bowl beat the egg and milk. Add butter to a hot flat top grill or in a hot skillet over medium heat. 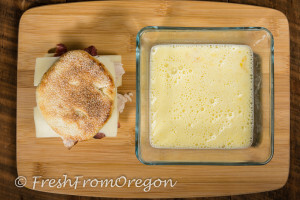 Dip sandwich into the egg mixture making sure to dip both sides. 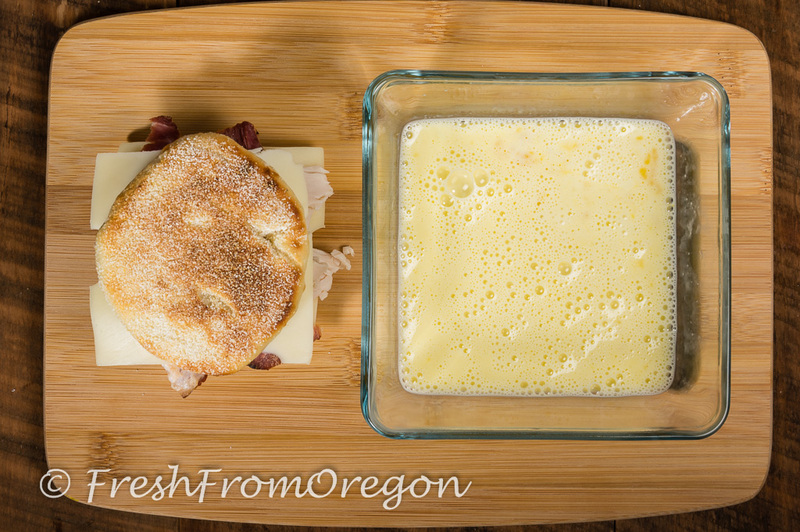 Cook each side until golden brown and the cheese is melted. Remove from heat and sprinkle with powdered sugar. 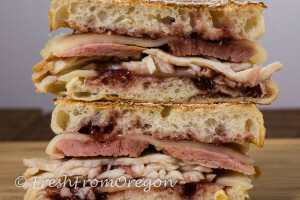 Tip: You can wrap in a piece of foil to keep sandwiches warm if making several sandwiches. 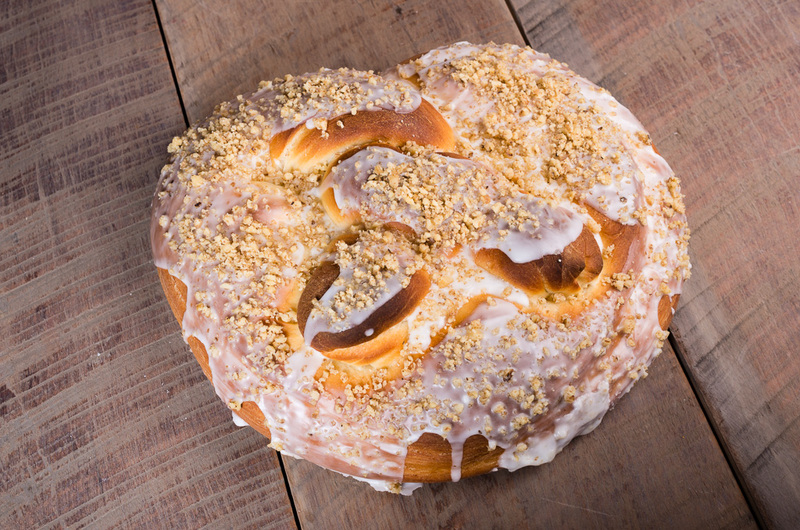 New Year’s Traditions … Bake some Good Luck!